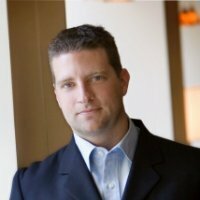 Brian Sharp is an award-winning, national keynote speaker that has worked around the country and for organizations like Mass Mutual, Edward Jones, Women’s Council of Realtors, Intel, and the U.S. Army. Brian has also produced nearly 50 of his own live events with thousands of attendees and founded the Business Speaker Network. In addition, he co-authored the book, “Multiple Streams of Motivation” and was the winning speaker on the TV pilot “Monstars of Motivation.” To help the rest of us, he is founder of PresenterBox, a video presentation service that helps professionals use presentations for prospecting. He owned four companies which grossed nearly $10 million annually. He loves surfing, snowboarding and skateboarding and is a huge San Francisco sports fan. 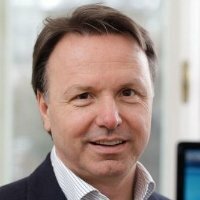 Nikolaus Kimla is CEO and founder of pipelinersales.com, the most innovative sales CRM management solution on the market. The site has had over 2 million downloads and was designed by sales pros for sales pros. It helps close the gap between the requirements of high level executives for data and the day-to-day operational needs of sales professionals. Nikolaus is also the founder of the independent economic platform GO-AHEAD!, which orientates itself on the principles of a free marketplace. The platform tries to connect people, and instill freedom and trust in business leadership.